Energy efficient – Steel siding is coated with Cool Paint technology, which reflects radiant heat. This will help to keep your home cooler in the summer, potentially reducing your home’s monthly energy costs. Environmentally responsible – Because each piece of siding is cut to the precise length needed for installation, there is very little waste. Plus, if there is any waste, steel is recyclable, making it a greener cladding material than many other options. Aesthetically durable – Steel siding doesn’t fade like vinyl siding, allowing you to choose from a wider range of colors, including darker options. 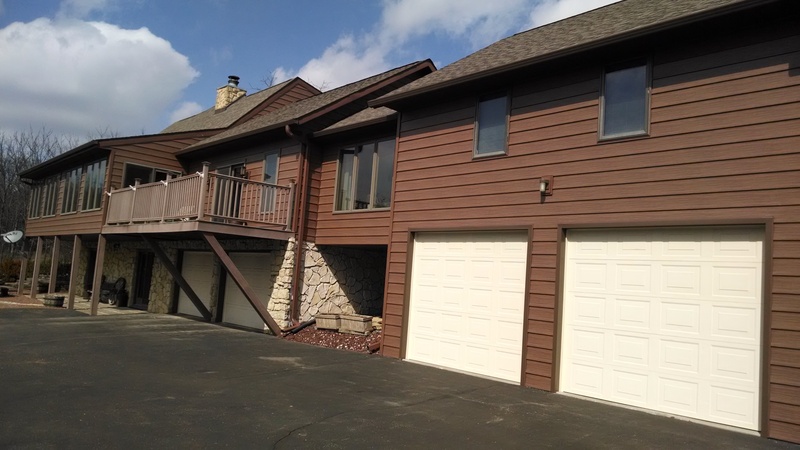 If you are looking for siding contractors who will install beautiful steel cladding on your home in the Madison, WI, area, turn to ABC Seamless Home Specialists. Our siding is stronger than any other maintenance-free siding on the market, and offers supreme longevity and duration. Contact ABC Seamless Home Specialists today for more information about our siding contractors. We are proud to serve homeowners in the Madison, WI, area, and beyond.